Send your pictures and talent videos to missepageant.com. Talent and modeling agents will be watching to find new talent and models. Ask all your family and friends to vote for you. Good luck and have fun being a contestant in Missepageant. Why is Miss E Pageants so great? Miss E Pageant’s goal is to promote and present the beauty of women in a mature, ethical, clean, and fun way. 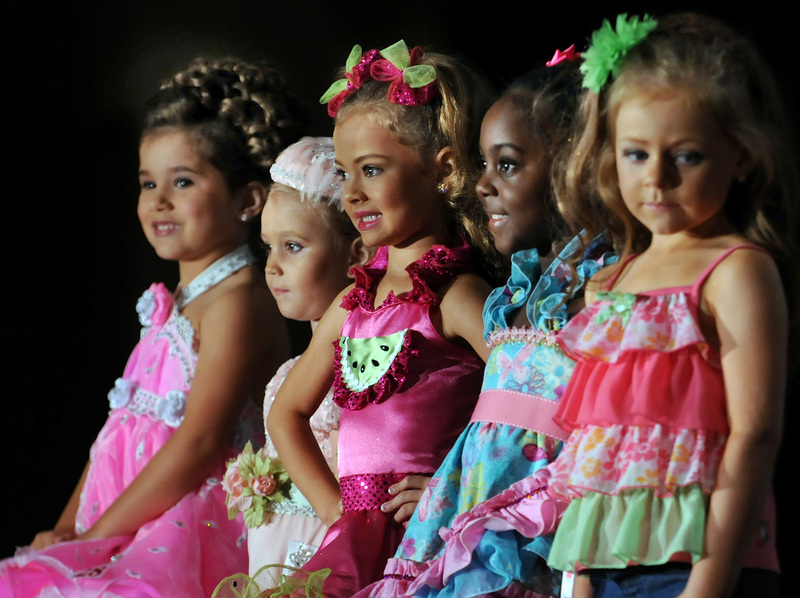 Miss E Pageant is an Internet Beauty Pageant producing organization. Miss E Pageant offers opportunities to ladies in many countries to complete against each other in order to be chosen The Most Beautiful Lady in their category. We are excited about offering ladies who are finalists, scholarship, in order to further their Education. We are offering Huge Cash Awards with Many other prizes! You won’t find this large of awards anywhere else in pageantry!